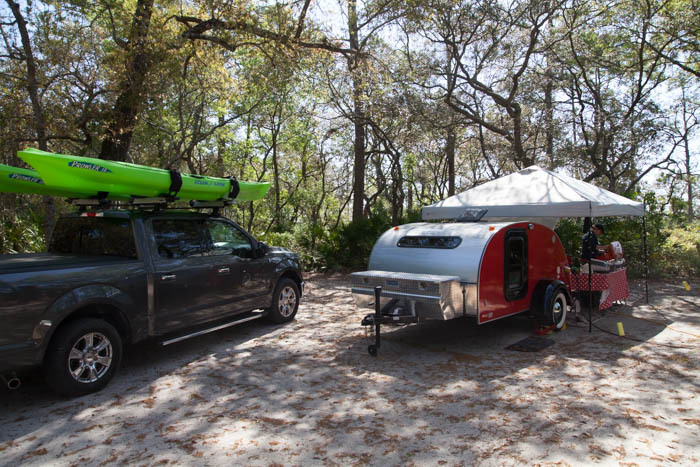 If you’re a resident, or a visitor to Natural North Florida, our 14 rural areas stretching from the Florida-Georgia border south to the Withlacoochee River and east from the Gulf of Mexico almost to the St. Johns River, and if you’re a recreational vehicle (R/V)enthusiast, don’t miss a chance to experience a camping trip at one of our great State Parks. Four of ourr State Parks are popular due to the variety of activities they offer. 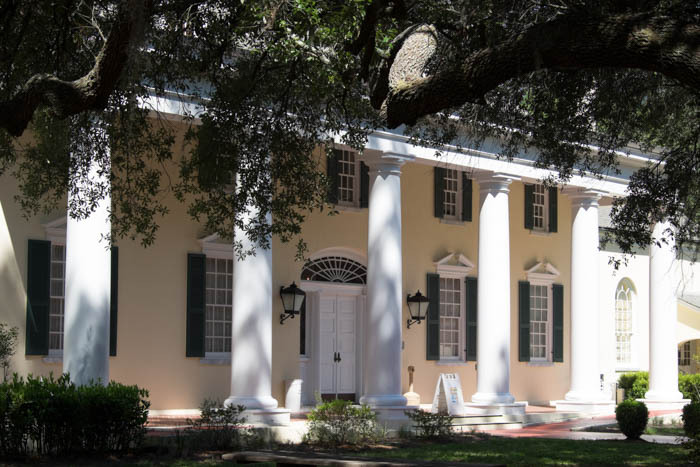 Suwannee River and Stephen Foster Cultural Center are alongside the mighty (and famous! )Suwanee River that flows from the Okefenokee Swamp in Georgia to the Gulf of Mexico. 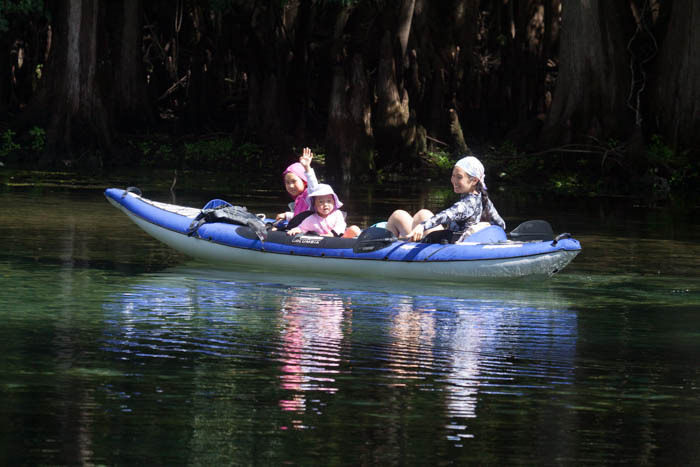 Manatee Springs State Park is also adjacent to the river and offers paddle craft rentals as well as one of the area’s largest springs. Swimming there is encouraged! 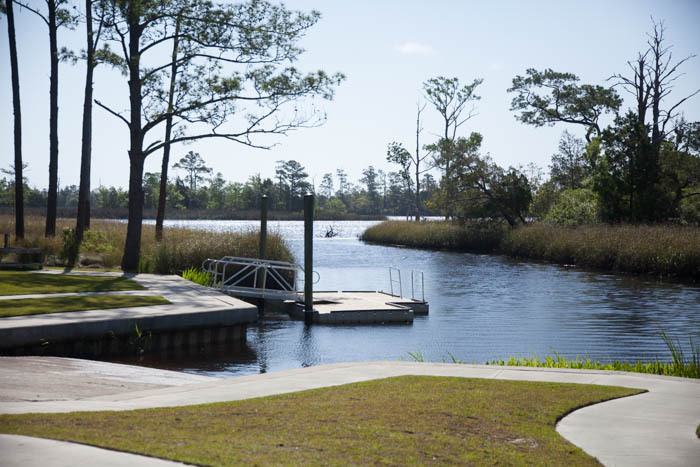 And Ochlockonee River State Park, out on the western fringe of the region, offers exceptional river views as well as modern campgrounds (updated 9/18), boat ramps and bike paddlecraft rentals. 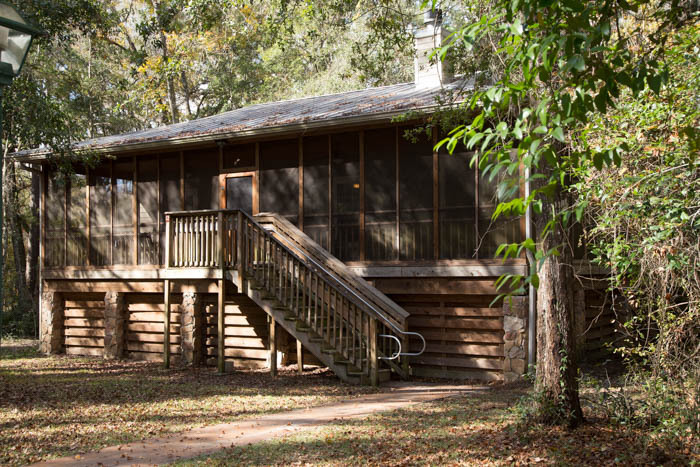 Suwannee River, Stephen Foster and Manatee Springs parks also offer cabins for the “camping challenged” visitors! Here’s information from the Department of Environmental Protection and the Parks. We suggest you click the links for complete information about camping and R/V faciiities. Suwannee River was among the first parks to become part of the Florida State Park system. An original 300 acres was purchased in 1936. 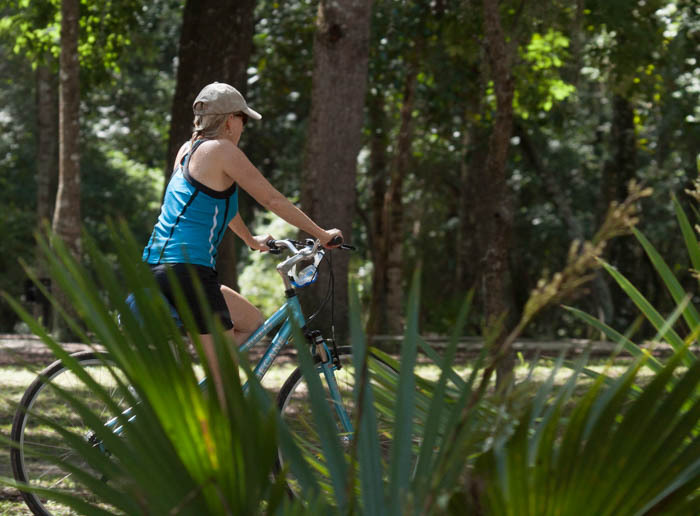 The park now has more than 1800 acres in three counties: Suwannee, Madison, and Hamilton. The river hums with echoes of history – of the booming days of plantations and logging empires, of the high times of paddle-wheel boats steaming up and down the river, of the long disorientation after the Civil War, and of the quiet persistence of strong pioneers who lived off this land and profited from the rivers. South of the junction of the rivers, an earthworks was constructed by the Confederates during the Civil War. Its main purpose was to protect the railroad bridge across the Suwannee. Essential supplies, such as the beef, salt, and sugar needed to feed the Confederate armies, were shipped by rail to Georgia. Union troops dispatched from Jacksonville to capture the bridge were turned back near Olustee in a hard fought battle on February 20, 1864. Boardwalks aren’t only for the beach, as Manatee Springs State Park proves. Its 800 foot boardwalk runs through a majestic cypress forest overlooking one of Florida’s breathtaking first magnitude springs. A spring run meanders beneath this ancient canopy to the historic Suwanee River. 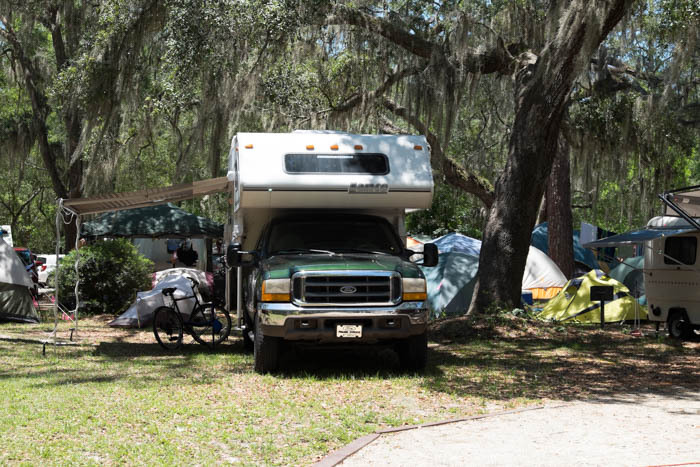 Visitors to Manatee Springs enjoy camping, hiking, swimming and canoeing in pristine waters, while keeping an eye out for its namesake gentle giants, the West Indian Manatees who frequent this unique park. The first-magnitude spring at this park produces an average of 100 million gallons of clear, cool water daily. Popular for snorkeling and scuba diving, the headwaters of the spring are also a great spot for swimming. The spring run forms a sparkling stream that meanders through hardwood wetlands to the Suwannee River. Canoeing and kayaking is available all year round through our concessionaire, Anderson’s Outdoor Adventures, LLC. Anderson’s Outdoor Adventures also offers full service BBQ take out at the waterfront. Look for the giant smoker. 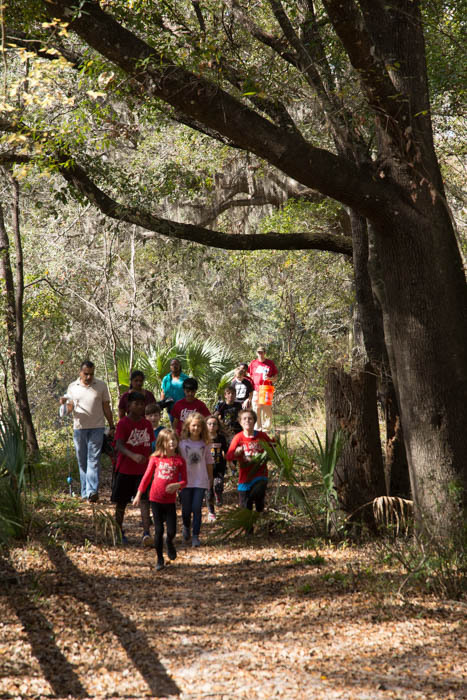 Ochlockonee River State Park is perfect for nature studies. Pine flatwoods, grass ponds, bayheads, and oak thickets are home for deer, fox squirrel, bobcat, gray fox and many species of birds. 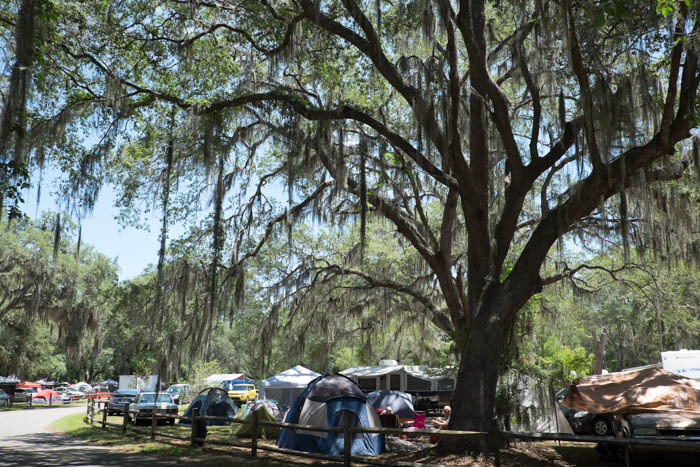 There are 30 wooded campsites and modern restroom facilities with hot showers. A boat ramp, picnic shelters, and swimming area are all within the park.